FOR SALE, 2 bedroom, 1 bathroom, lounge diner, small kitchen and balcony. Large community swimming pool. 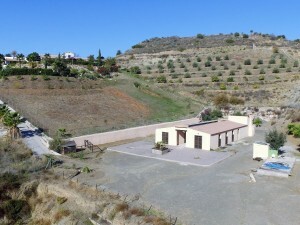 Located 5 minutes outside of Aguilas, direction of Calabardina. Needs cosmetic improvements. Airconditioned. First floor. Make a nice holiday apartment. Apartment consisting of 2 bedrooms, separate fitted kitchen, two bathrooms, lounge-diner and interior stairs leading up to large roof terrace with open views to Aguilas and the coastline. Reduced price for a quick sale. This is the cheapest and best offer in the Aguilas area. 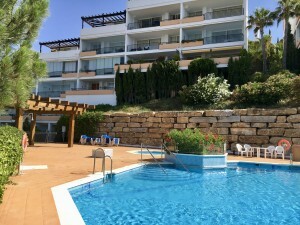 Apartment in the north of Aguilas town. 10 minutes walk to the sandy beaches. 3 bedrooms, 2 bathrooms, separate kitchen with larder plus laundry room and balcony. Economical price for a quick sale. Terraced house on one floor. 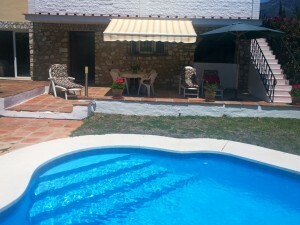 House needs reforming but is a fully legal home and located just 300 meters from the beaches. Large roof terrace. Ground floor consists of lounge, kitchen, 3 bedrooms, small rear terrace with stairs to flat roof.